Claudia Barea checks her letterbox each day with the enthusiasm of a child opening presents at Christmas. At a time when bills and junk mail are the only correspondence we receive, this 25-year-old Barcelona resident is endeavouring not to lose the custom of writing and receiving handwritten letters to and from people all over the world. But hers are not just any old letters; they’re little works of art. 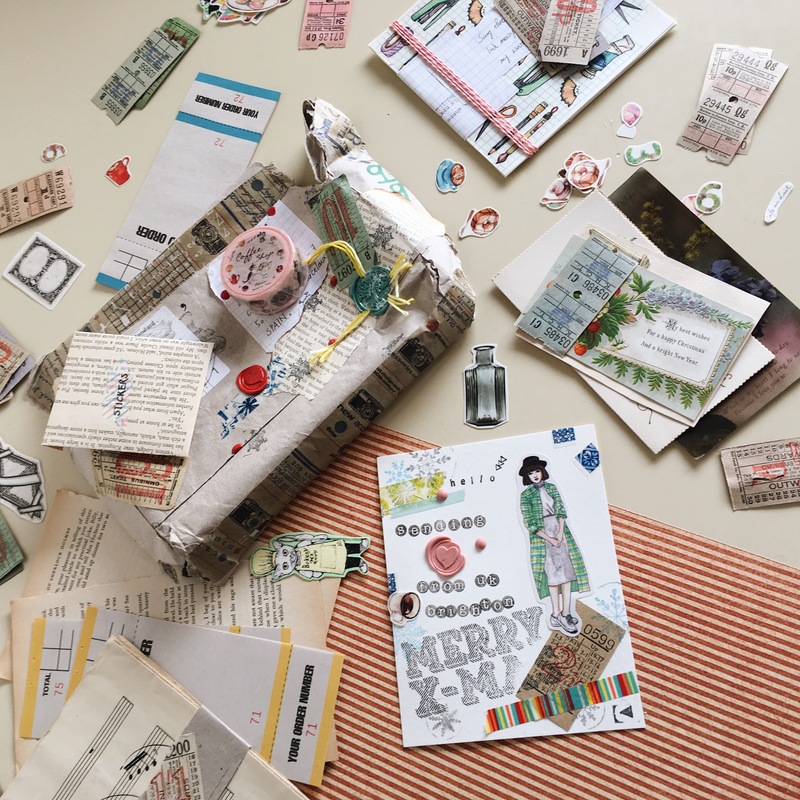 She makes the envelopes herself with her characteristic floral motifs and colouring, using recycled paper, old vintage books, stickers and washi tape, among other materials, and she spends hours pouring her most intimate thoughts onto sheets of paper. Unsurprisingly, @cloudydaysandletters, as she’s known on Instagram where she has 17,000 followers, is a popular pen pal. Curiously, Claudia has been using this site for 14 years to meet people and, if they have an affinity, begin to exchange letters. In an online world where immediacy is everything — some people even become irritated when their WhatsApp messages or emails are not responded to instantly — it’s surprising to find that there are still those who are nostalgic for pen and paper, for unhurried communication. But the reality is that, in 2017, the users of the main postcrossing platform alone exchanged a total of 40 million postcards. 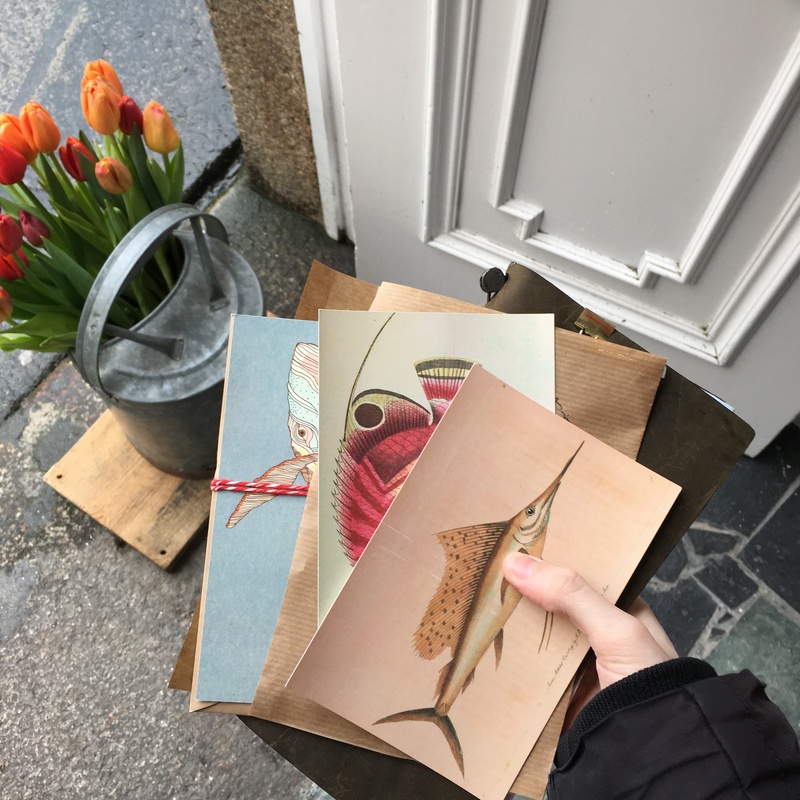 The trend for connecting people all over the world via postcards revives the original spirit of this form of correspondence, which emerged in the 1860s as a cheaper means to send short messages than the letter. It enjoyed a golden age in the twentieth century with the rise of tourism and the contributions of the great artists of the time, from painters to photographers, who began illustrating the cards to give them an artistic and historical value. So much so that these small works of art have been exhibited on magazine covers and even in exhibitions. The number of collectors has gradually grown, as have mass postcard chains. Postcrossing worked then just as it does today at www.postcrossing.com, the difference being that the Internet is now used to put the senders in touch. Users register on the platform, they receive an address to send their card to, and in turn, their address is passed on to another user so that they also receive one. The sense of surprise — Will I receive a postcard through my letterbox? Who will it be from? — remains the same. The project was set up in 2005 by Paulo Magalhães, an IT engineer who thought there must be many people around the world who shared his hobby. And he wasn’t wrong. 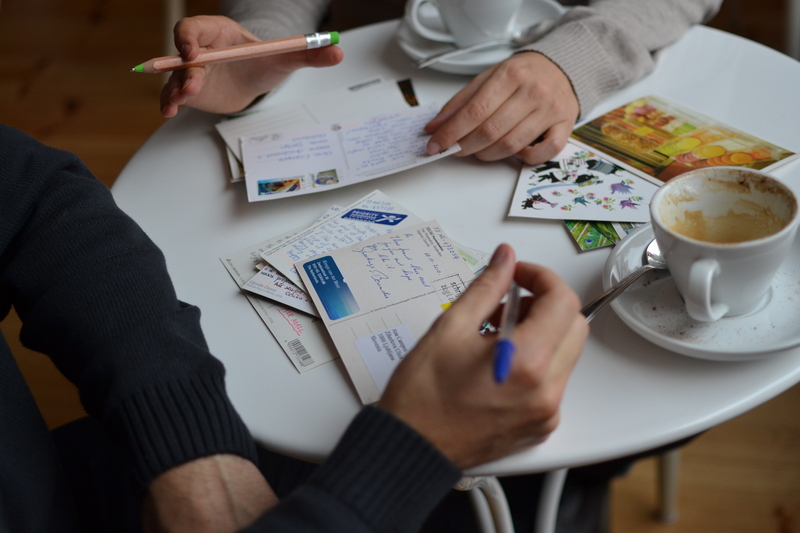 A year after the platform went live online, a million postcards had been exchanged. It now has over 700,000 members in 213 different countries . Gemma Adeva is one of the most active in Spain. Since she registered in 2012, this Alicante woman — a “fan of crafting and the simple life,” as she describes herself on her website — has exchanged hundreds of cards with strangers all over the world. For Gemma, postcrossing is an alternative way to make friends, travel and discover the customs and languages of other countries without leaving her home. In addition to specialised platforms, there are many other small-scale or one-off initiatives. Last Christmas, the illustrator Sami Garra, who leads handmade postcard workshops through the online school www.colmenacraft.com, and Mar, the pregnancy and newborn photographer behind the blog Yvolar, organised two Christmas card exchanges: one for the children and another for adults. And the magic of Christmas brought with it some beautiful personalised cards. 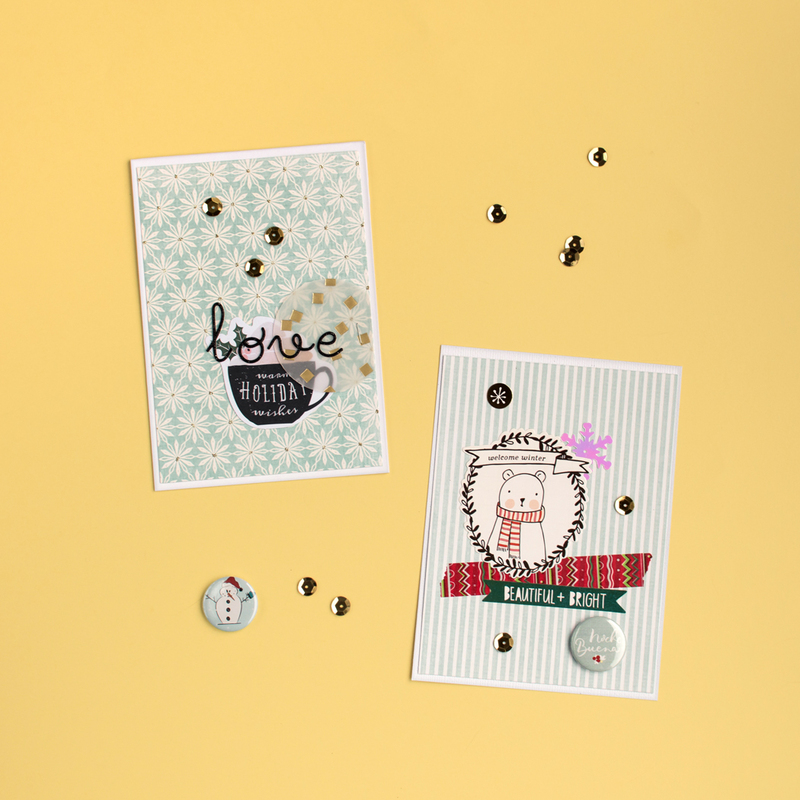 Both pen pals and postcrossing enthusiasts appreciate this unhurried form of communication, thinking of the delight it will bring the friend or stranger who receives their little work of art, an unusual concept in these hurried times.